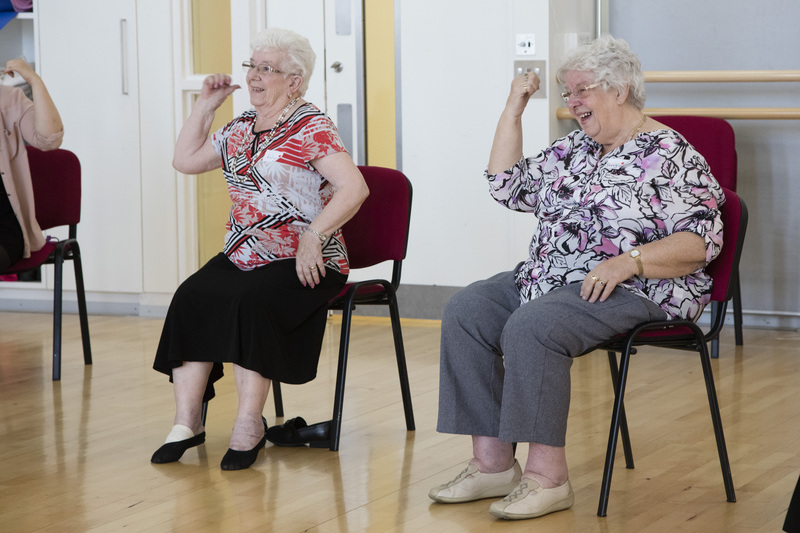 We are challenging 1,000 people to donate £5, to help us continue our vital work for older movers and make a difference to health and well-being through dance. DanceEast is pioneering dance classes and projects to promote health and wellbeing, working with those with Parkinson’s and Dementia, and focusing on preventing falls and injury in older people. Without your help, we cannot continue to improve and maintain mobility and enjoyment through movement. You can also donate by phoning 01473 295230 or in person at our Box Office. DanceEast is a Registered Charity (No. 01066825), and now is the best time to support us as your donation will be doubled by Arts Council England’s Catalyst: Evolve scheme, creating great dance for everyone.